President Donald Trump, who said he was never a fan of John McCain, said during a speech in a tank factory in Ohio that McCain's funeral needed his approval. But a spokesman for the Washington National Cathedral said that the church did not need Trump's approval. The Washington National Cathedral in D.C. said that there was no need for the president to give approval to the funeral services held at the cathedral for the late Arizona Sen. John McCain. 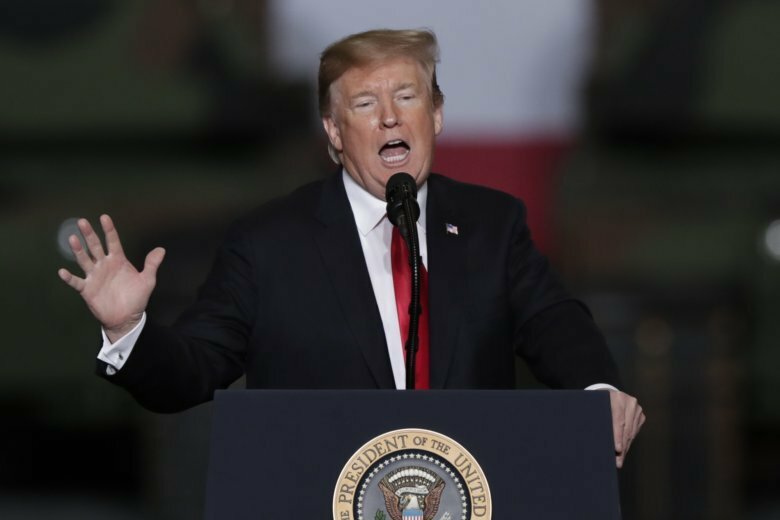 President Donald Trump said during a speech in a tank factory in Ohio on Wednesday that the funeral needed his approval. The cathedral said that funerals held on the grounds do not require presidential approval. 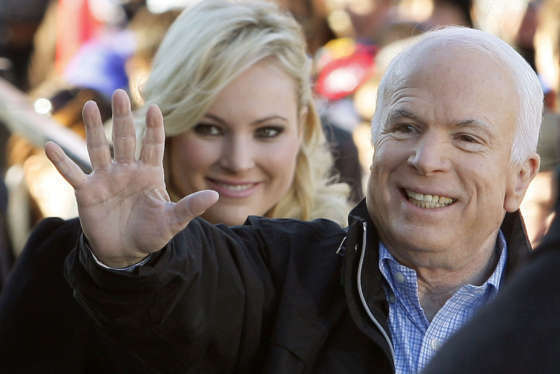 McCain died in August 2018 after a battle with brain cancer. During the first year of Trump’s presidency, he and McCain feuded several times. The senator even returned from treatment for his brain cancer to vote “No” on the Republican plan to repeal the Affordable Care Act, killing it in the Senate. Trump also continued his attacks against McCain, despite calls from his own party to stop. And he repeated it again Thursday in an interview taped for Fox Business Network’s “Mornings With Maria,” The Associated Press reported. Trump was not invited to attend McCain’s funeral service at the cathedral in September, despite all other living U.S. presidents being in attendance.